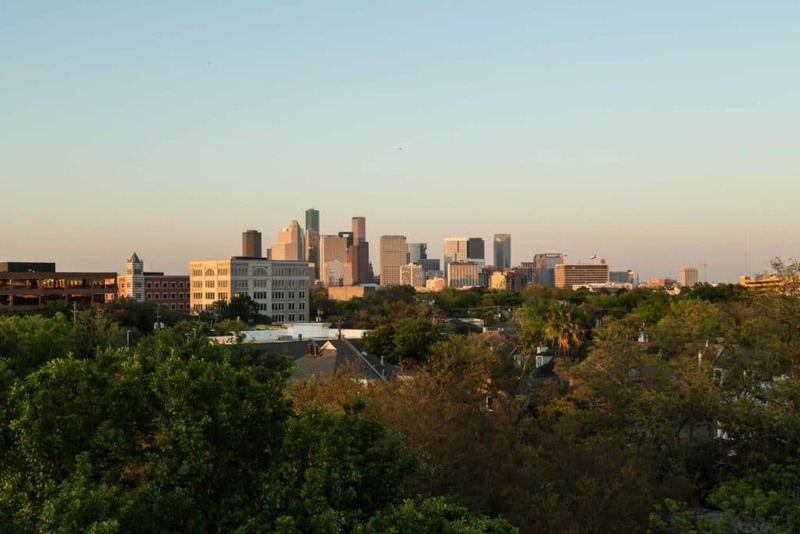 Serving greater Houston’s condominium needs since 2001, CondoSmart Realty has an experienced team of High-rise, Mid-rise, Loft, Townhouse, and Patio Home experts. 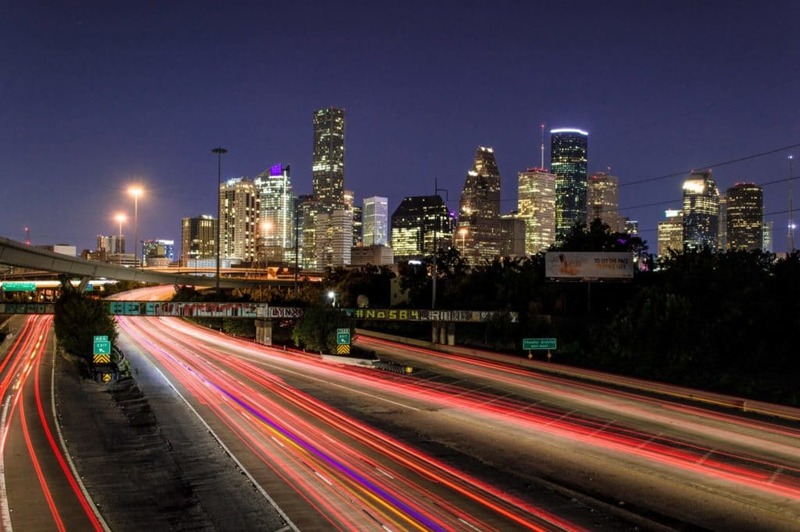 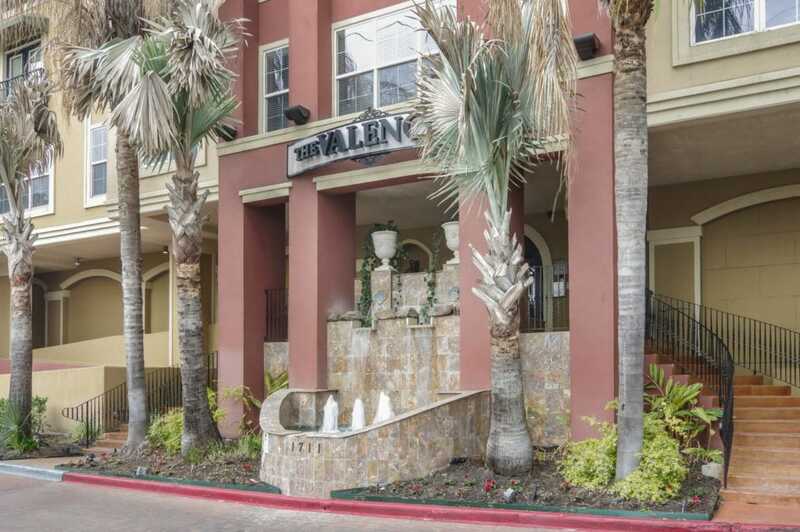 We are the leader in On-Site Sales in Houston, selling more than 1700 condominiums here in the Houston area alone, and our Brokerage Division can sell yours and/or help you find that move-up or second home condo. 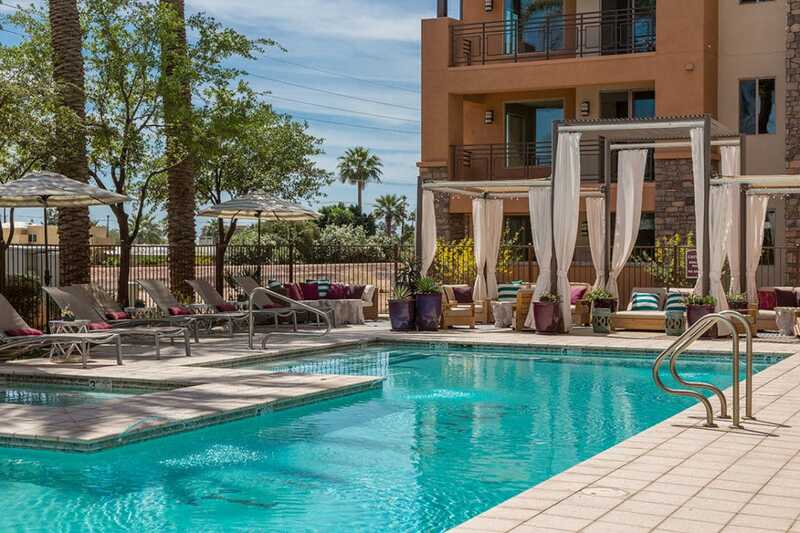 CondoSmart is unique in our industry in that in addition to our On-Site Sales Division and our Property Management (Corporate Housing Division) we also offer general Brokerage Services. 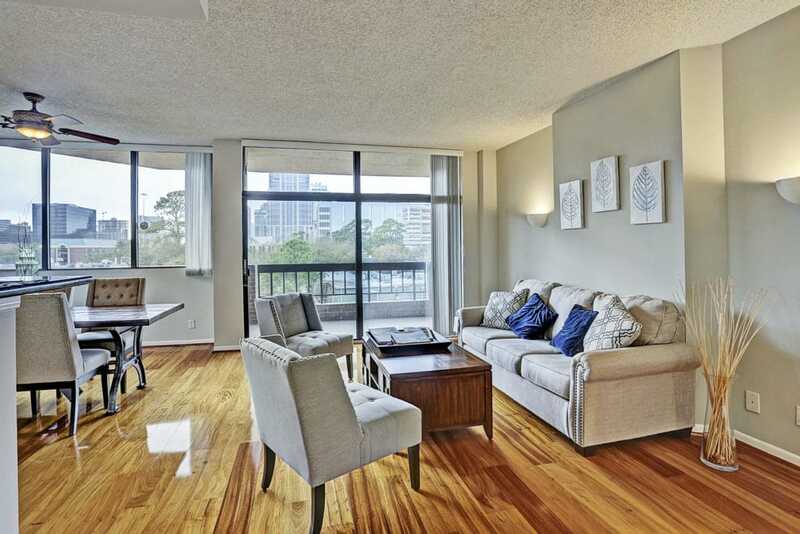 Whether Buying or Selling, in or out of Houston, you will make the right decision if you use the condominium specialists. 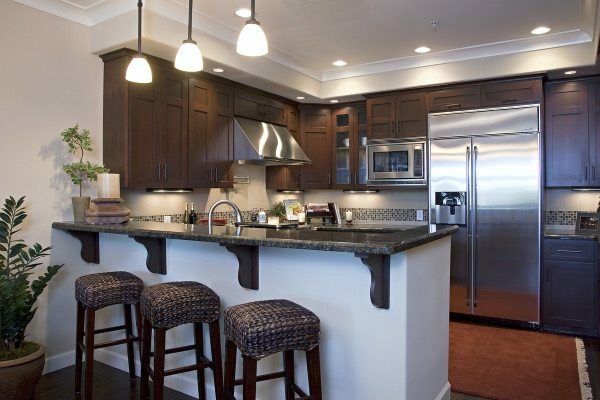 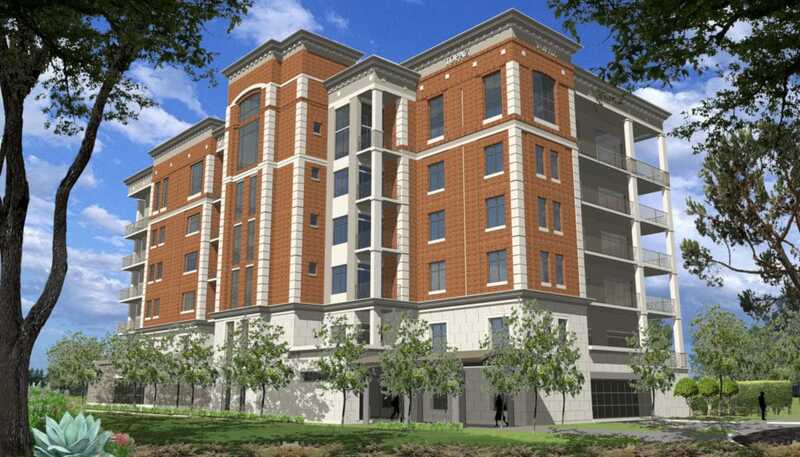 The Oaks on Caroline is a new 4-story over parking 28-home condominium community of 1 and 2 bedroom homes.